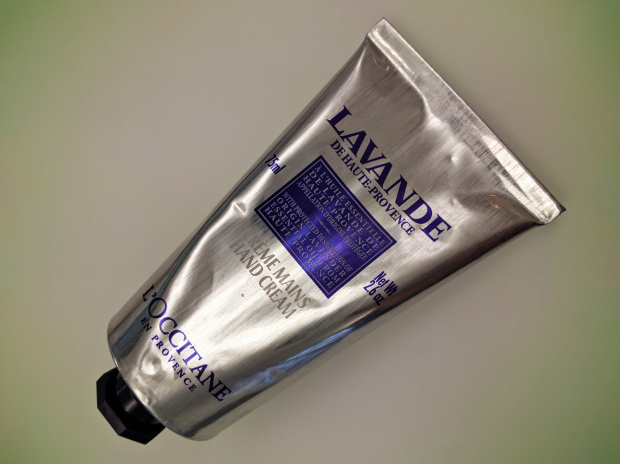 L’Occitane are giving out another free gift! This time you can collect a free skincare gift set with their new Immortelle moisturizer and cleanser! 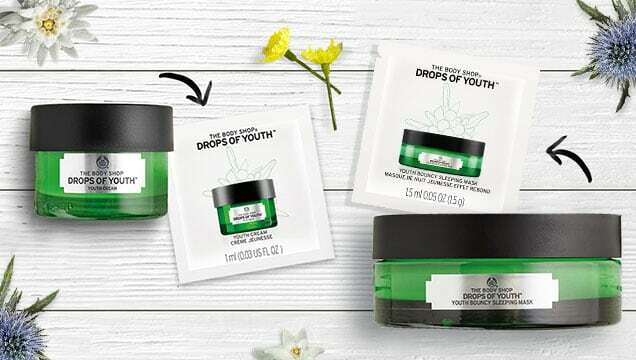 Please note that these are ony available to collect in U.S stores and valid until 10/03/2018. 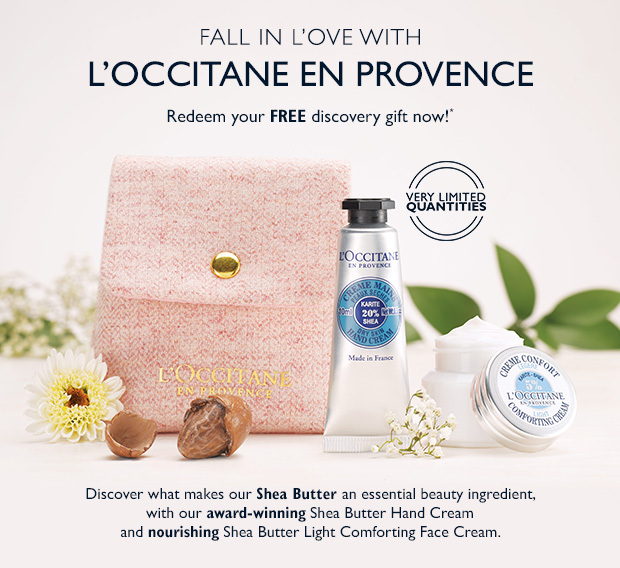 To get your free gift, just head over to the L’Occitane promo page and select whether you’d like to redeem your gift in-store or online. 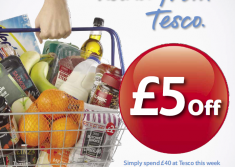 Note: If you choose online, you have to spend $5 in order to qualify for the free gift. 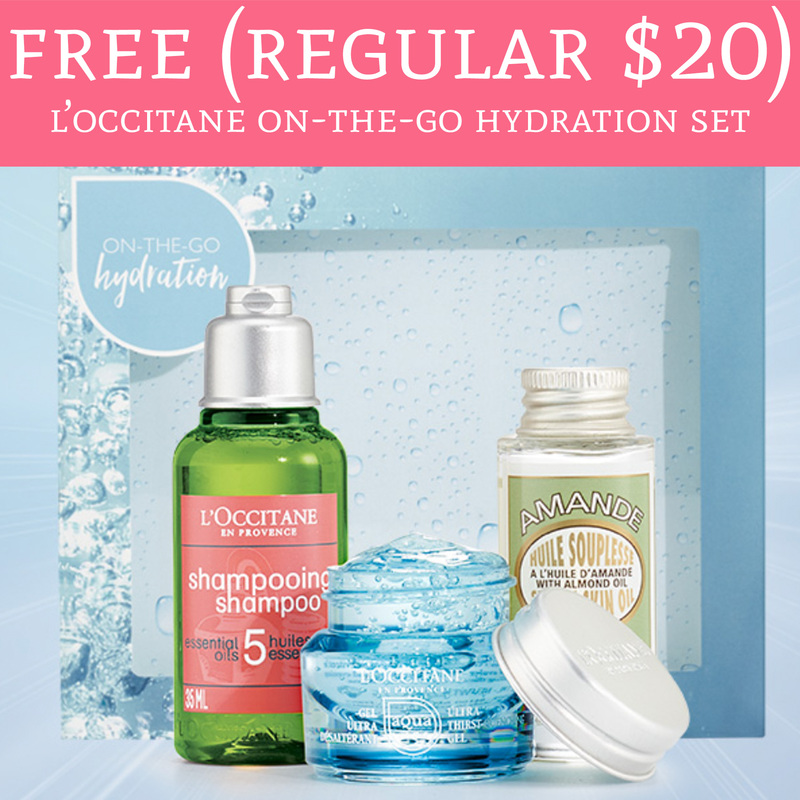 If you choose in-store you will get a code which you can redeem in any U.S L’Occitane store for free! 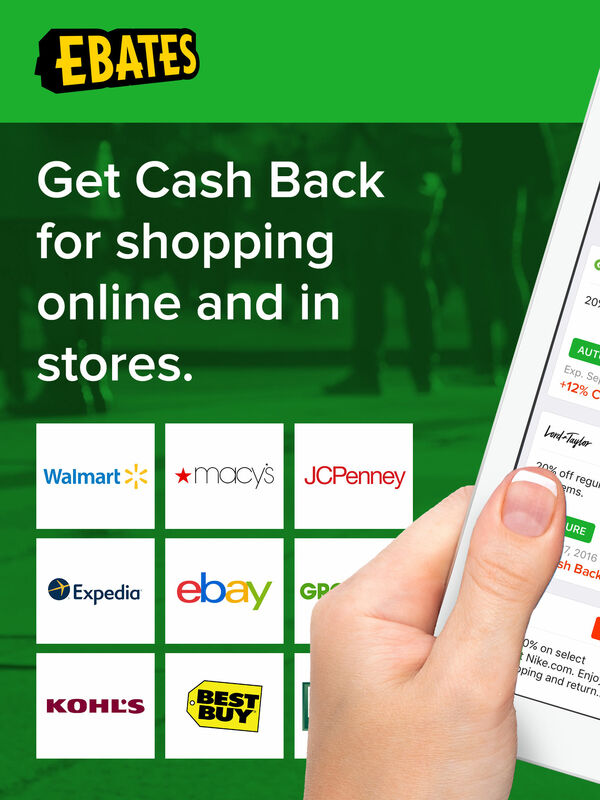 You can use their store locator here to find the one nearest to you. 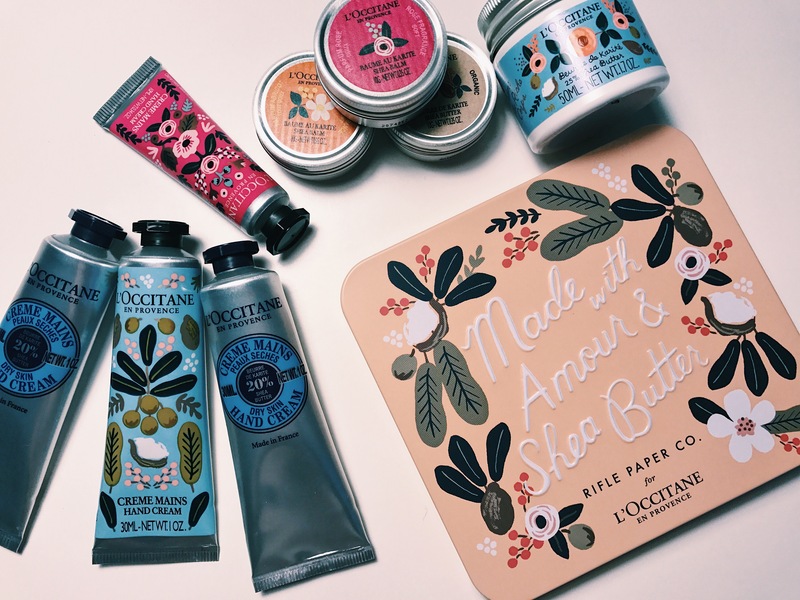 This entry was posted in Beauty Samples, U.S Freebies and tagged free loccitane gift, free loccitane skincare gift set, l'occitane freebie, l'occitane gift set, l'occitane skin care gift set, loccitane, loccitane free sample.